Deluxe Score. By John Williams. (Score). 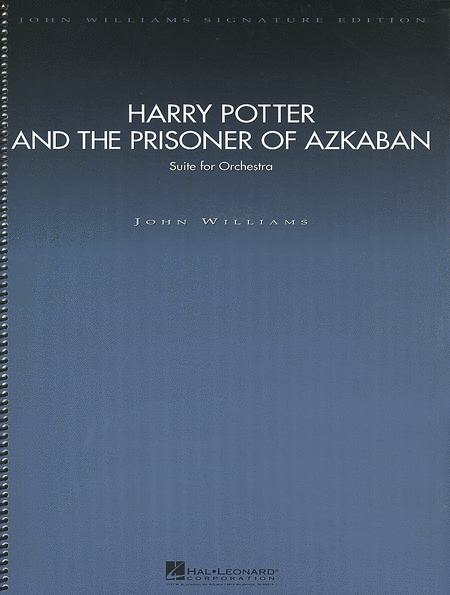 John Williams Signature Orch. Size 10.5x15.5 inches. Published by Hal Leonard. By John Williams. Arranged by Michael Story. Music by John Williams / arr. Michael Story. For Concert Band. Concert Band. Pop Young Band. Movie. Level: 2 (Easy) (grade 2). Conductor Score. Published by Alfred Publishing. By John Williams. Arranged by Jeremy Clark. Percussion - Ensemble. Alfred's Pop Percussion Ensemble Series. Level: grade III 1/2. 9 pages. Published by Alfred Publishing. By John Williams. Arranged by Victor Lopez. 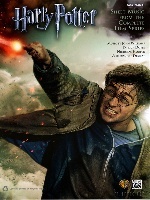 By John Williams / arr. Victor Lopez. For Full Orchestra. Full Orchestra. Pop Concert Full Orchestra. Movie. Conductor Score. Published by Alfred Publishing. By John Williams. Edited by Carol Cuellar. Songbook (piano solo). Published by Warner Brothers. By John Williams. Arranged by Teena Chinn. For Choir. Choral Octavo. Pop Choral Series. Movie. CD. Published by Alfred Publishing.